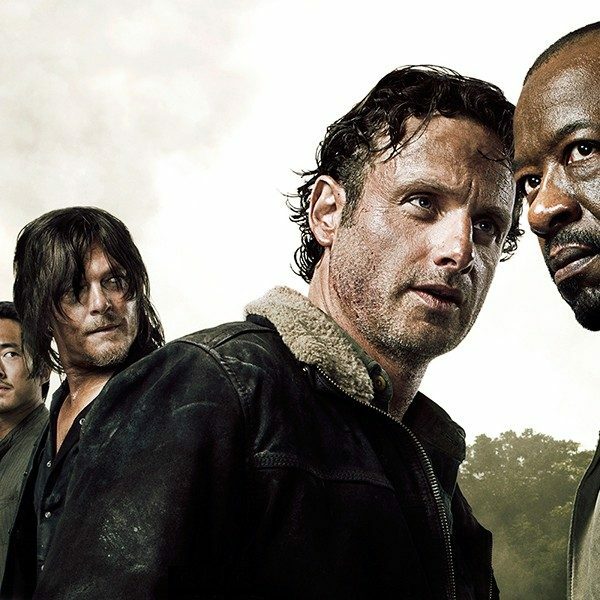 On Sunday night, The Walking Dead returned with its eighth season. Also known as the 100th episode, the zombie apocalyptic series took a dramatic drop in ratings of about 43% from last year’s season. The Hollywood Reporter noted that the season 8 premiere averaged 11.4 million viewers, 6.5 million adult viewers 18-49, making it its lowest-rated premiere in five years in the U.S. 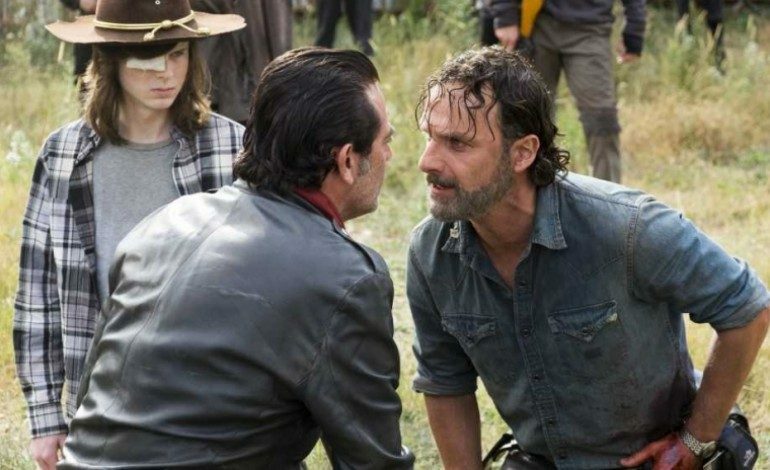 Even though the season 8 premiere stumbled in ratings percentage, The Walking Dead remains the highest-rated scripted television series. It does seem that the series is losing some of its popularity as the viewership is slowly decreasing. The series averaged 20.1 million viewers (13.3 million adults 18-49) during its fifth season. The seventh season recorded 16.4 million viewers (10.3 million adult viewers 18-49) and 17 million viewers (10.7 million adults 18-49) in its season premiere, which marked the second consecutive season of a decrease in ratings after a strong, five-year rise in ratings. According to Vulture, there is no need to worry with these early numbers. 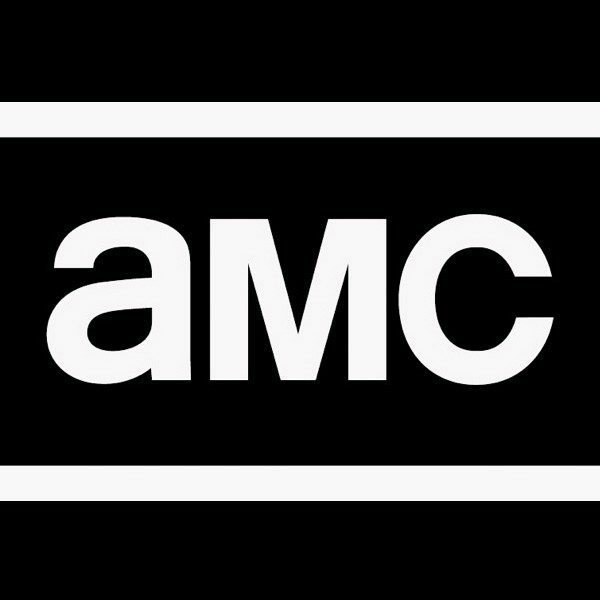 Vulture explained that much more will be known in the next couple of weeks when DVR ratings and AMC streaming replays are released. The Walking Dead will most likely see a rise with delayed viewing from the premiere’s ratings. Despite the low ratings, there was much to be celebrated in that this week’s season premiere marked TWD‘s 100th episode. The cast and crew hit the red carpet at the Greek Theater in Los Angeles to celebrate the premiere screening on Sunday night. Variety revealed the cast’s excitement and their hopes for a 200th episode. Clearly, there is still some excitement about the series that may take a little more than a decrease in ratings to fade away. The Walking Dead airs Sunday nights on AMC at 9/8c.